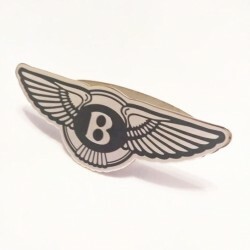 BENTLEY BENTAYGA There are 5 products. 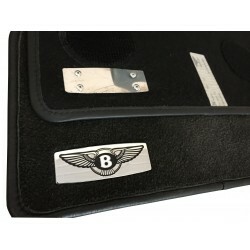 Great tuning car accessories - EXCLUSIVE HANDMADE LOGO IN THE CAR MAT for BENTLEY. 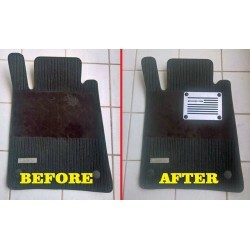 Tuning is an endless improvement! 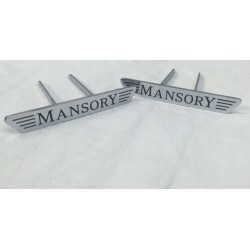 Great tuning car accessories - EXCLUSIVE HANDMADE LOGO IN THE CAR SEAT for BENTLEY. Styling is an endless improvement! 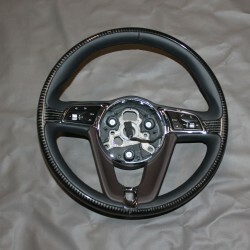 Great tuning car accessories - CARBON STEERING WHEEL for BENTLEY BENTAYGA. Styling is an endless improvement!